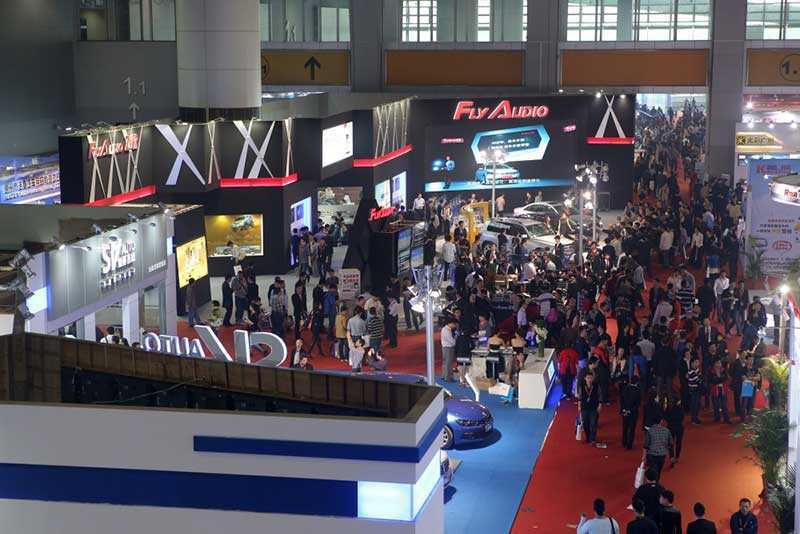 AAITF – The Automotive Aftermarket Industry and Tuning Trade Fair – is one of the world’s largest and most influential automotive aftermarket events. 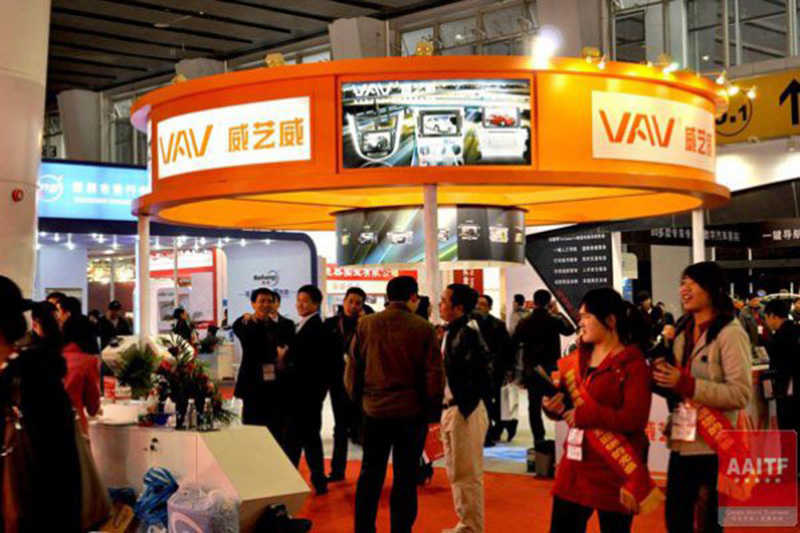 Strategically located in Shenzhen, a recognised worldwide hub for electronics and the fourth busiest port globally, it attracts strong international exhibitor participation. 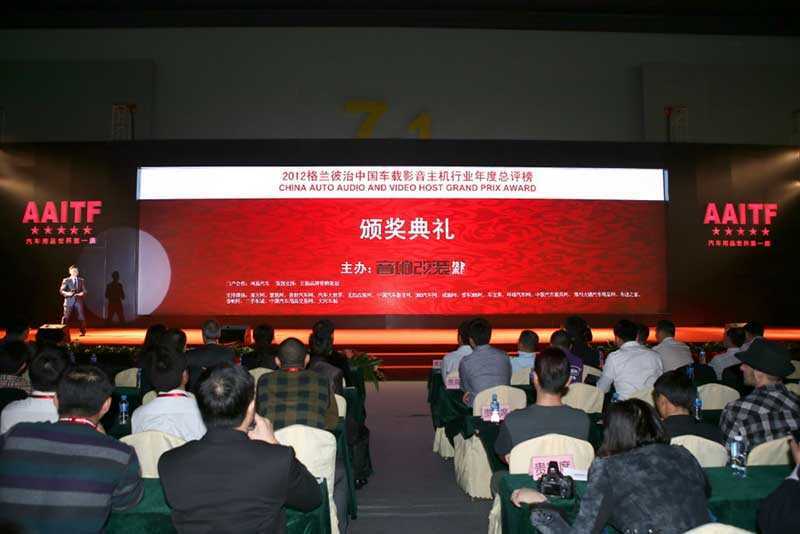 This event is operated as a joint venture between Tarsus and a local organiser, Jiuzhou Media which is a leading Chinese publisher and renowned exhibition organiser. AAITF showcases manufacturers from the full range of auto aftercare products including car electronics, car audio and visual products and car decoration, car care and beauty products. Visitors are distributors, retailers, wholesalers, and salesroom, service and sparepart dealers. China overtook Europe and the US to become the world’s largest automobile producer and market in 2009 with annual sales of nearly 14 million vehicles. 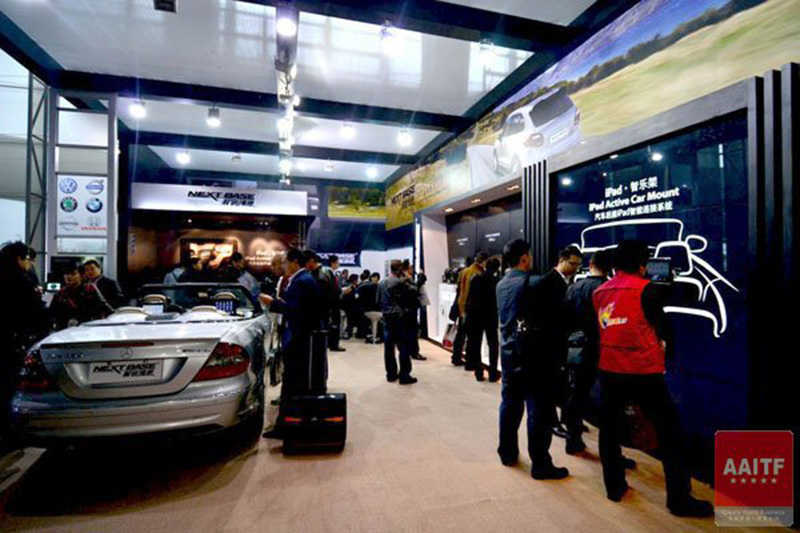 China Association Automobile Manufacturers (CAAM) predicts the auto industry in China will continue to grow by 13 to 15% each year. 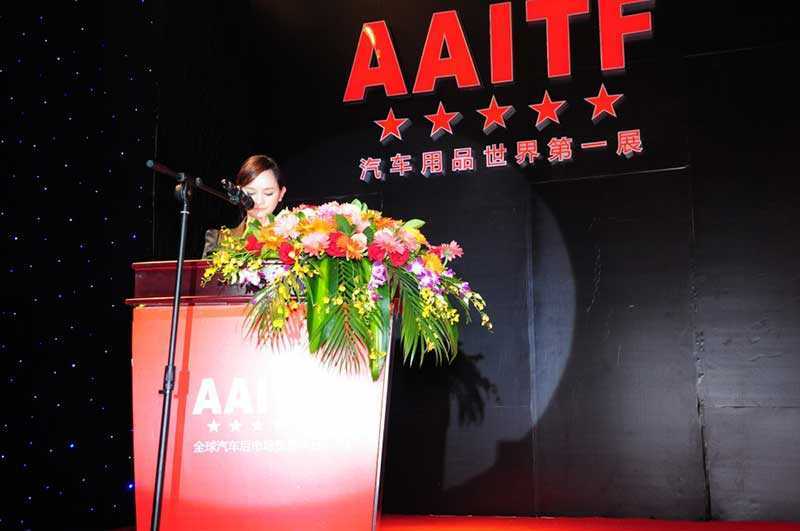 As part of Tarsus’ “Quickening the Pace” strategy, the AAITF brand has been replicated with sister AAITF shows in Bangkok, Mexico City and Jakarta.